Playing a major part in Qatar’s economic diversification drive is not only the encouragement of increased private and foreign investment in non-energy sectors such as financial services, health, education, sport and business-related tourism, but also heightening the role of the private sector through greater participation of small and medium-sized enterprises (SMEs) in order to create a future knowledge-based economy. There has been undoubted progress on both these fronts recently, namely: The increased funding and remit for the Qatar Development Bank to assist the development of the private sector; the appointment last year of the Minister of Economy and Commerce, Sheikh Ahmed bin Jassim bin Mohamed Al-Thani, as the new Chairman of the Qatar Stock Exchange; the opening of the Qatar Business Incubation Centre – the largest in the MENA region; and the launch of three special economic zones. What’s more, on top of the significant decision to augment the maximum level of foreign investment in listed companies from 25% to 49% in 2014, earlier this year the Ministry of Economy took another important step towards increasing private sector participation in the Qatari economy by submitting a draft law covering the use of public-private partnerships (PPP). The law, which the government intends to implement by the end of the year, plans to offer 30% of its tenders to SMEs in an attempt to further cultivate the culture of innovation deemed essential for sustainable growth. Also fundamental to helping further nurture this environment where entrepreneurialism can flourish and form the backbone of a more diversified economy are the country’s financial institutions, which are offering tailor-made services to the sector. None more so is this the case than with the aforementioned Qatar Development Bank (QDB). Established in 1997 as a 100% government-owned developmental organization, QDB’s traditional aim has been to develop investments within local industries, thereby accelerating growth and economic diversification in Qatar through support for the local private sector. 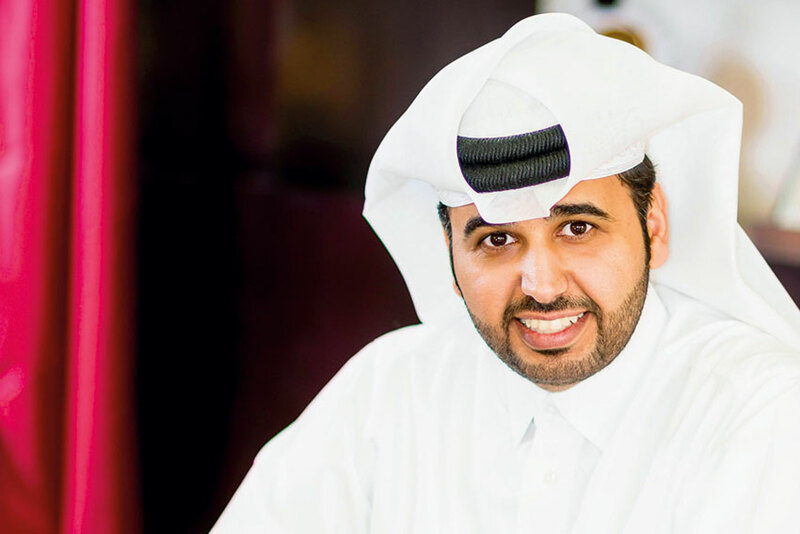 “QDB aligned its strategy to correspond with the Qatar National Vision for the year 2030, to promote and facilitate development and growth of small and medium enterprises in core economic realms, resulting in long-term socioeconomic benefits to the people of Qatar,” explains CEO, Abdulaziz Bin Nasser Al-Khalifa. Since 1998, QDB has granted QAR 4.85 billion ($1.33 billion) in loans and advances to Qatari SMEs. However, in order to do as such, several impediments have needed to be addressed, including major hurdles that inhibit the establishment, growth and ultimately the sustainability and success of Qatari businesses. “With regard to our role, QDB adopted several initiatives capturing key elements of the SME life cycle. I am glad to note that in doing so we have pioneered several new financing products. 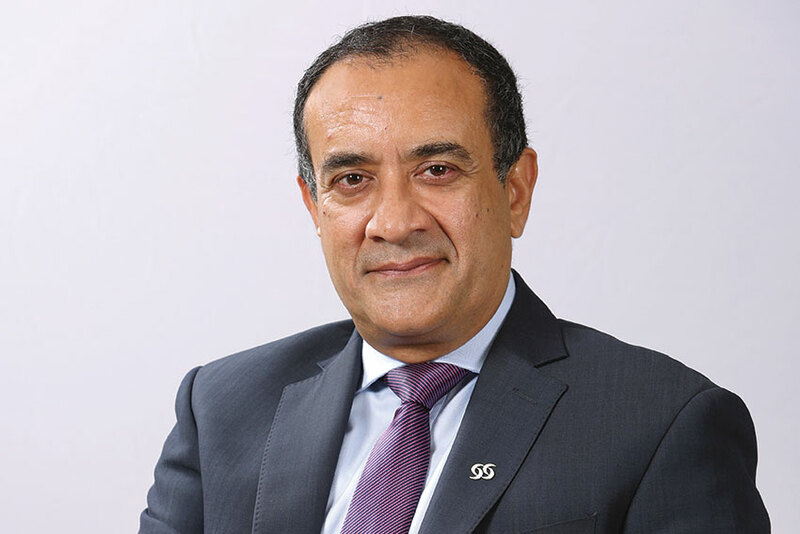 Those products include conditionally repayable loans to local SMEs to become listed at Qatar Exchange Venture Market as well as holistic support for local growth businesses to become franchisors and grow their businesses internationally,” explains Mr. Al-Khalifa. The Qatar Exchange Venture Market (QEVM) Program is a joint initiative between QDB and the Qatar Stock Exchange (QSE), with the key objective being to assist potential Qatari SMEs to list their businesses on the QEVM. As part of the Program, QDB supports Qatari shareholding companies who meet QEVM’s minimum listing and regulatory requirements. “The program’s innovative structure reflects the challenging transformation that local SMEs have to go through in order to be listed at QEVM. As such, we have structured it through a conditionally repayable loan, which covers the fees of a Listing Advisor and is to be repaid only in case of successful listing of the SME and, in case of failure, it will be written off,” says the QDB CEO. Aside from QEVM, the QDB has developed a host of other initiatives, the most recent of which is a memorandum of understanding signed by the Public Works Authority (Ashghal) in May, which aims to establish a framework to support participation of Qatari SMEs in national infrastructure projects. While that scheme is still getting off the ground, two of bank’s most long-established and successful projects have been Al Dhameen and Tasdeer. The Tasdeer Program’s role, on the other hand, is to provide non-financial support for Qatari SMEs through developing their export capabilities and unlocking access of their products to regional and international markets. Despite the resounding success of QDB’s Al Dhameen and Tasdeer projects, arguably the organization’s biggest overall development since its formation has been the establishment of the Qatar Business Incubation Center (QBIC). Founded in 2014 by QDB along with the Social Development Center – the country’s other leading entrepreneurship institute – QBIC has quickly become the largest mixed business incubator in the Middle East. “Our organization fits within the entrepreneurship, startup development and incubation aspect of the SME vision that QDB is executing, as well as the Social Development Center,” says CEO of QBIC, Aysha Al Mudahka. “At QBIC, we welcome startups with potential to grow, and equip them with the tools and facilities they need to reach new levels and scale up. Our mission is to create the next QAR 100 million companies in Qatar, and to make sure that they survive the initial stages of joining the private sector and eventually grow into an SME. QBIC’s programs allow entrepreneurs to partake without having a business plan, or specific degrees required to start a business. 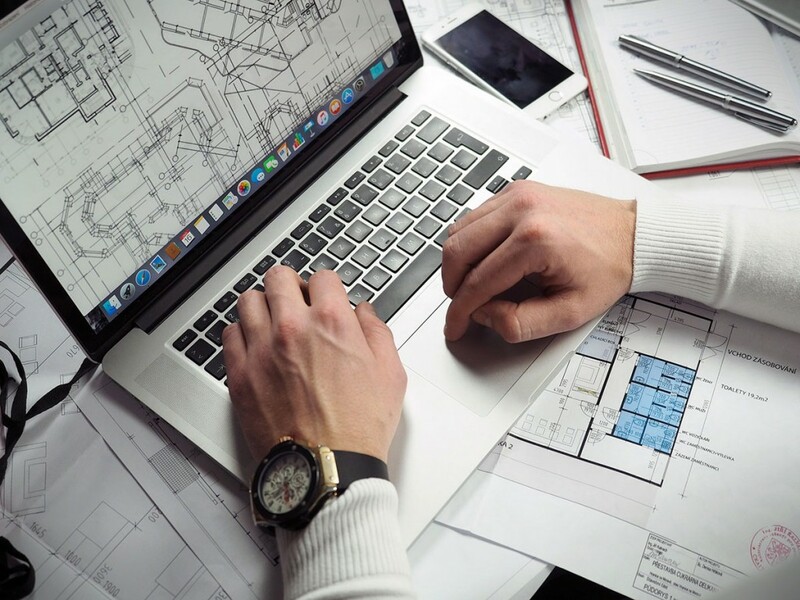 The experts at the incubation center help develop an idea and quickly transform it into a tangible product or service while being as cost-efficient as possible. The product is then tested in the market to find out how it does with target customers. One of the latest steps forward at QBIC has been to branch out into sector-specific incubators, recently partnering up with the Qatar Tourism Authority (QTA) to set up QBIC Tourism. QBIC Tourism’s aim is to enable entrepreneurs to develop products and services to enhance the Qatar tourism experience, providing them with unique business development tools and access to insight and guidance from QTA decision-makers. Aside from government-funded institutions such as QDB and QBIC, private financial institutions are also doing more than their bit to see that Qatar’s National Vision of creating a more diversified, knowledge-based economy by the year 2030 is realistically achievable. Like with a growing number of Qatari banks, SME banking is now a core part of CBQ’s business, with many of the country’s banks also part of QDB’s Al Dhameen Partial Loan Guarantee Program and having dedicated departments providing specialized services to entrepreneurs. “In most cases SMEs are new entrants into the market and they require a management style and processes that are more informal than for large corporations,” says Mr. Abraham. “We have assigned special relationship managers for each one of these businesses to make sure that everything is in order, thus minimizing the risk of default.